I use this machine for gaming, 3d modeling / rendering, and literally anything else because I haven't found anything that it can't handle. This board had absolutely no problems after a bios update, and the only real issues I had with it involved the case I chose, which was the chassis from an old Gateway ALR 7200. Bahamut may look rough on the outside, but do not be fooled, it is an absolute beast. Also, My old build was an i3 2100 running on an ASUS P8H67-m le, with a WD black and What I suspect is DDR2. I kinda needed the upgrade. 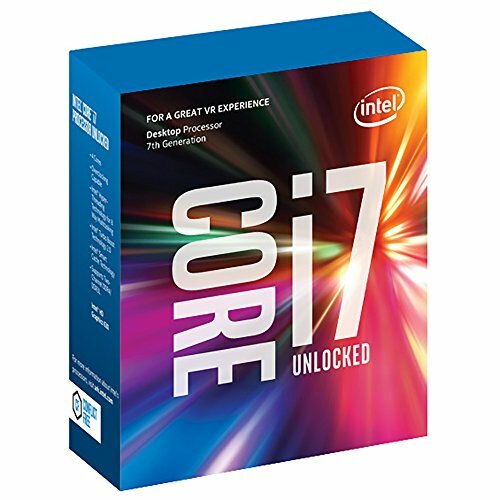 Extremely awesome processor for it's price, probably the best buy on the market, at the very least until AMD Ryzen comes out, and maybe even then. 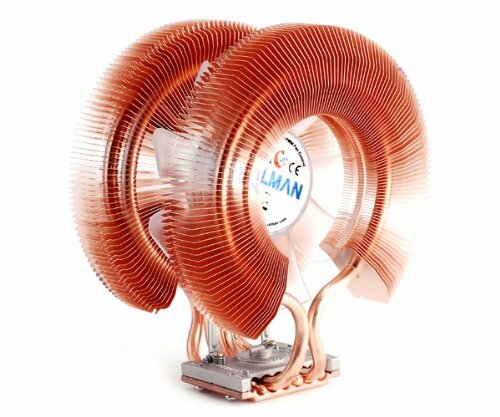 Definitely recommend going for all copper heatsinks like this one, It's quite, it's efficient, mounting wasn't too bad and it was cheap, best buy of the build by far. Board works great!!! But was super expensive for something that only supports 64GB RAM, I definitely wish that Gigabyte would make a board with higher RAM capabilities, but It did come with some neat parts like every type of SLI bridge under the sun, including 4 way and HB SLI, which probably contributed to the price. Over all, I think I still prefer ASUS, but the hardware is great, might even be worth the price. RAM works, price is just about expected for RAM that hits 4GHz, I hope they make it in 16 GB sticks, because I'll be ready for an upgrade eventually. 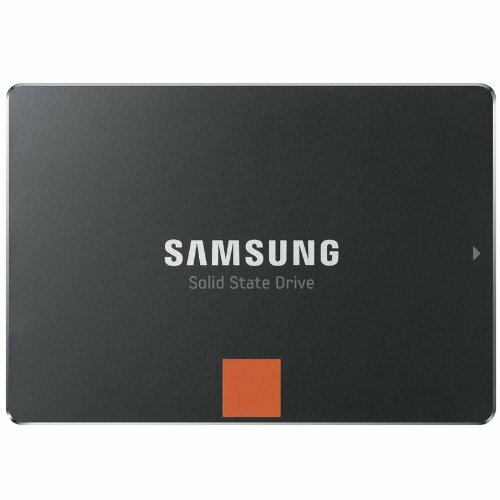 Kind of an older SSD, holds up for me just fine holding all of my commonly written data, and is SAMSUNG so you know it's got the performance, and no worries, it hasn't caught fire. Great price for an NVMe, especially one of this capacity, some people said it was touchy and tended to break, but I saw NONE of those issues with this, great buy! Possibly has issues with absorbing it's own hot air, but can be upgraded with a 3d printer and just a little bit of know-how, holds the custom airflow shroud for my build and works great. 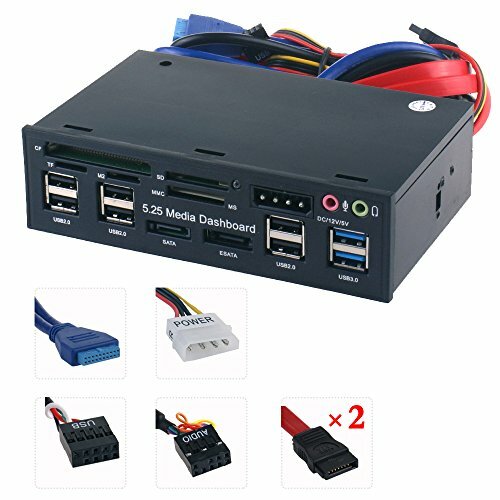 Compared to other PSUs, it was a great price, was also modular, which was a great first for me, and has plenty of power for my build, I can support 4 way SLI, but even that probably wouldn't fill out my power limitations. It's a CD drive, nothing special, but good price. I hate Windows 10, and how Microsoft is constantly shoving its stupid ads down your throat, I somehow managed to turn off most of what I didn't want, but I still can't get rid of the dynamic picture splash screen on boot before login, It's the last thing in my way of a < 1 sec boot time, so I will be looking up a tutorial soon, PRO isn't any better, if you can do so, get Windows 7, otherwise, just avoid 8, at this point is 7 preferably, 10 begrudgingly, and nothing else. (Though I suppose you could go full time linux.) IT'S SUPER EXPENSIVE, SO AT LEAST GET RID OF THE ADS, FIX YOUR GARBAGE MICROSOFT!!! 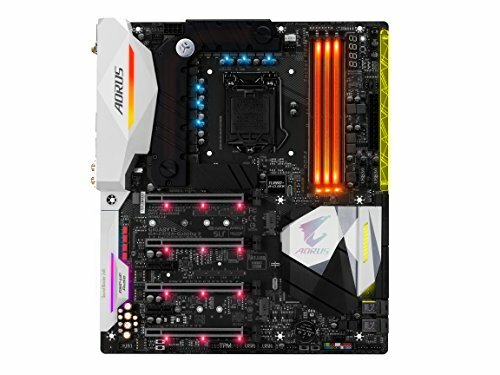 The reason your Z270 Motherboard doesn't support more RAM is that the i7 7700K only supports 64GB. It wouldn't make any sense to make the Motherboard support more RAM than any CPU that is available on the platform. Lol, thanks, puts my mind at ease, though I should have known that on my own, I'll have to remember to be better at keeping track of hardware limitations. 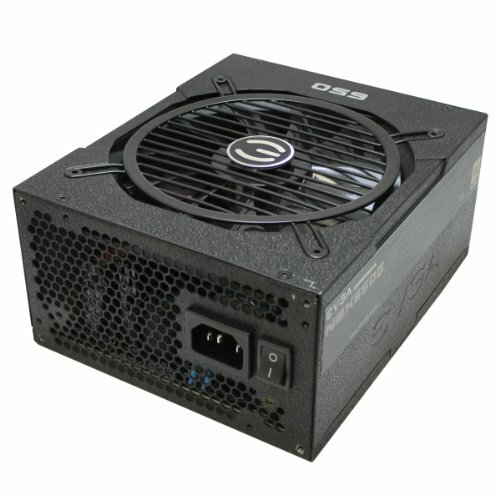 Pictures of the build itself? You can make a lot of changes to GPEDIT within Windows to disable pretty much all of that junk, as well as run SpyBot's Anti-Beacon to block a ton of other options. If you learn your registry changes and GPEDITs as well as host file changes you can make windows 10 how you want it to be, granted I understand its still annoying but that was their gameplan from the start, offer a free operating system pretty much just to get their foot in the door and then get all their revenue from ad spots and the microsoft store. Also Windows 7 doesnt support DirectX12 so staying with it is counterproductive to nice new powerful GPUs and Windows 8/8.1 is just insanity. Hows that cooler working out? Can you OC decently with it? You seemed to go fairly high end on all of the hardware except it. I haven't tried OC on the proc yet, but so far it's great, I like it because I can manage airflow direction with it, and because the copper has great heat dissipation, I'll try OC when I get home and see how it runs. I wasn't concerned about how much noise it made, and it works pretty good, especially for the price, for noise concerns I would've likely gone with a different CPU cooler, but I wanted the performance, (and believe me, I got performance). do you have pictures of the build itself? i am curious if this requires water cooling or if it is an option, i cant seem to find the answer anywhere. Wayyyyy too close to Ryzen launch for this build to be worth it. For the same price, you could have the Ryzen 7 1800x, and that is at least twice as good as your i7-7700K, and if you wanted, the R7 1700 is still far superior, and cheaper. Motherboards for Ryzen are cheaper. With the R7 1700, it comes with a cooler, so you even save on that. This build was not worth the money at the time it was built, so I hate to be the one to break it to you, but you should have waited. long because of their hype and popularity. I'm not hating on AMD here, nor am I an intel fanboy (if you thought so) I'm simply stating the facts. in fact my main pc uses an amd cpu. And come on man, don't bash on the poor guy simply because you think he should have done something differently. If you want to give constructive criticism you should do so in a nicer way. Almsot all games utilize up to at least 16 cores, and 32 threads, and the lowest of all the new AAA games from 2013 - future use all 8 cores and 16 threads. Ryzen will have plenty of stock, they prepared for this for 5 years. It won't be right away, but it will be worth the wait. Also, the benchmarks given are the same benchmarks reviewers will use, and since the R7's are meant for 4k gaming, that's all the benchmarks we have seen for the most demanding games, like Battlefield 1, and others. Its all down to the optimization. Bigger games like GTA5 and Rise of The Tomb Raider are very well optimized and can use all of your cpu independent on how many threads it has, however, some lesser optimized games such as Saints Row 3-4 and Project Cars can only really use about 3-4 threads, but if you enable threaded optimization in the nvidia control panel will allow them to use several more cores. No one is bashing Ryzen here, they will be amazing cpus and will bring the much needed competition that will get intel to get off their *** and start making decent cpus again. Its ok. No one is personally attacking you (either that or I am reading your comments wrong). Some nice commentary here, yeah, Ryzen took me by surprise, but it was also pointed out the reason why I went with the 7700K, Many of my games are not optimized to work with high core counts, (SKYRIM, Minecraft, Some Emulators, and many others), hence why I didn't go with a 6000 series intel processor. The thing is that skylake and kaby lake are basically the same thing but with just a minute IPC improvement, and the ability to be overclocked way farther than their skylake counterparts. And they all have the same core/thread count between comparable cpus. 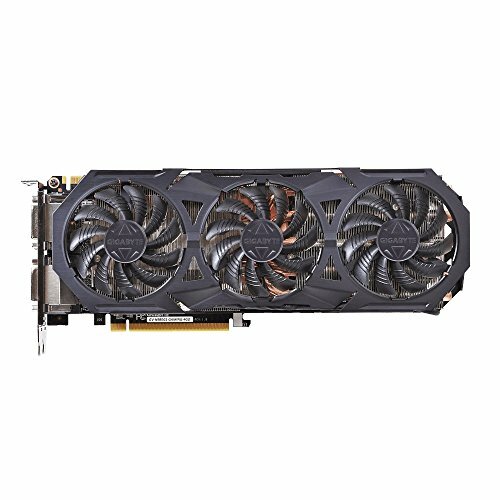 Yeah, I already had this GPU, that upgrade is planned for the future, (hence why I got the ridiculous EATX MOBO.) I'm looking forward to Pascal Titan X.